You can receive a $100 reward from Redwire for every referral that results in the installation of a Redwire system. The process is simple. Enter your name and the potential client info and we’ll do the rest. 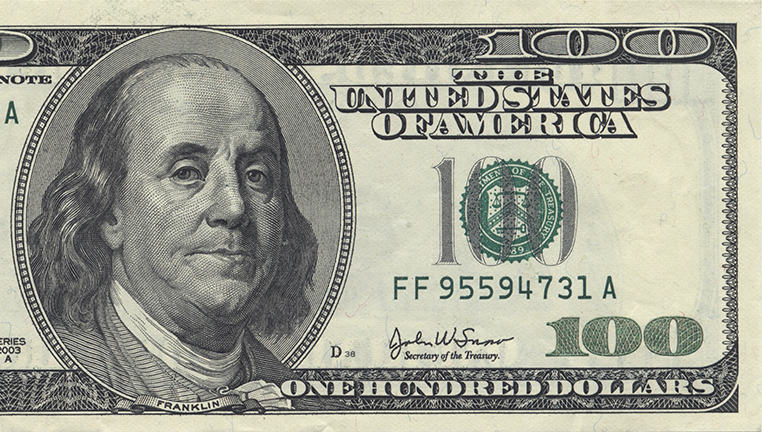 For every referral resulting in an installation, you’ll receive a $100 credit toward your next bill or a $100 check.